Shade | Hide your messy desktop with the click of a button! 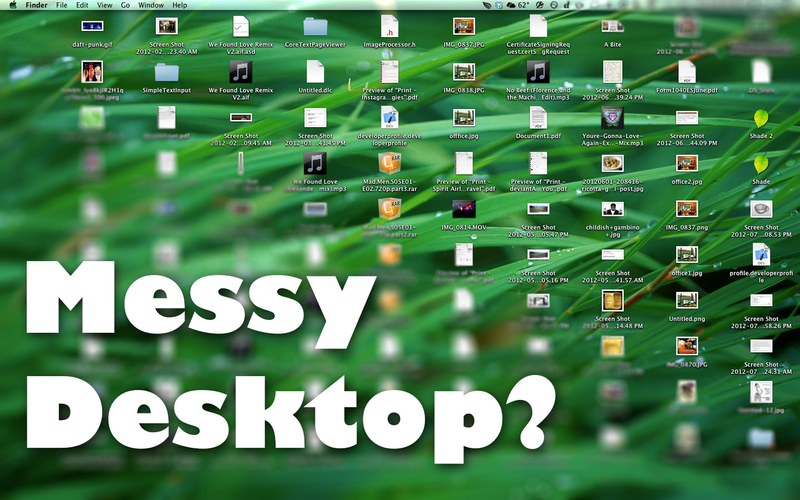 Hide your messy desktop with the click of a button! - Just drag an image to the Shade icon. - Click the Shade icon to turn Shade on and off.